Family gatherings, company work parties, and holiday celebrations with friends can lead to drinking more than you typically might…which can make you feel like death the following day. Have a holiday hangover? CBD could be just what you need. Ahhhh, the hangover. The more you drink (which is easy to do during the holidays), the worse you’re liable to feel. And if you don’t normally drink, even 2-3 drinks can make you feel like terrible the next day. Headaches, nausea (perhaps accompanied by vomiting), anxiety, irritability, depression, difficulty concentrating, muscle aches, fatigue, shaking, and spinning are just some of the symptoms of a hangover. Let’s not forget that alcohol is basically poison. Not to knock a fun night of drinking or getting your drink on during the holidays, but alcohol consumption can do some serious damage to the brain and body…especially if you’re a heavy drinker. If you’ve tied one on this holiday season (or plan on it at some point), CBD could be exactly what you need to ease symptoms of a nasty hangover. How Does CBD Help a Hangover? CBD has some pretty amazing attributes…especially when it comes to the symptoms of a hangover. It’s known to reduce inflammation, help with chronic pain, and has shown to reduce nausea in some individuals. While there haven’t been too many studies that look into the effects of CBD on excess alcohol consumption, a 2013 study performed on lab rats did take a look to see if CBD could alleviate alcohol’s toxic effects. The rats were given enough alcohol that caused life-threatening seizures as a result of extreme neurodegeneration (think killing brain cells, something that happens when we drink to excess). CBD was applied to the rat’s skin. This transdermal application decreased neurodegeneration by close to 50%. The rats that took CBD basically lost half as many brain cells as the rats that didn’t. 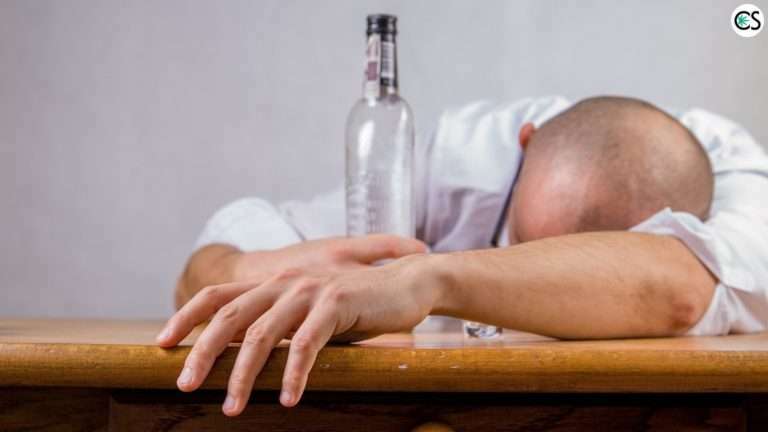 Mice are not men, but this study might show some promise when it comes to mitigating the effects of that holiday hangover. 2. Nausea Relief: Hugging the porcelain god after too much rum punch at your company Christmas party? We’ve all been there. This is because when you drink alcohol, the stomach your acid produces increases. Alcohol is an irritant to your system, making stomach upset a very real side effect from too much drinking. Nausea and vomiting after a night of drinking is actually a sign of alcohol poisoning. The anxiolytic effects CBD has are thought to be due at least in part to the way cannabidiol interacts with several receptors that regulate fear and anxiety, specifically the serotonin 5HT1-A receptors. 5. Antioxidant Properties: CBD is known to be a powerful antioxidant. It’s been suggested that CBD is even more powerful than vitamin C and E. Research shows that CBD is a powerful neuroprotective antioxidant. It’s so powerful, in fact, that US Patent #6630507 is exclusively for the antioxidant and neuroprotective properties of cannabis. Is CBD a Good Hangover Cure? So far, there haven’t been any big studies to see exactly how well CBD may or may not work for a hangover. 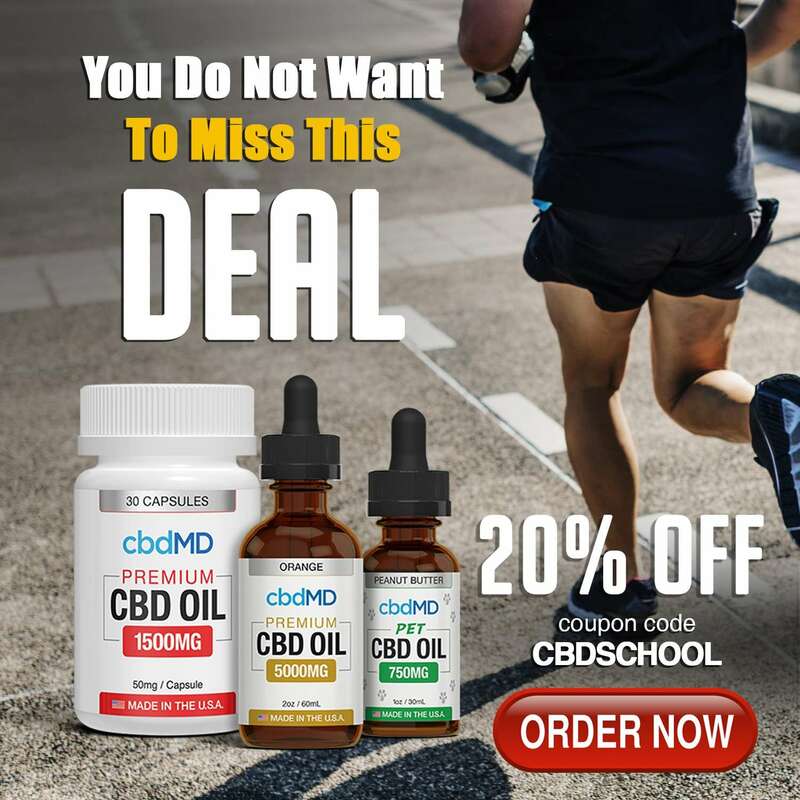 There is, however, plenty of anecdotal evidence floating around the web that indicates that CBD might just be what you need to ease that holiday hangover. As far as being a “cure”, that could be pushing it. Don’t want to go that far? We can’t say that we blame you. Seriously, one of the best things you can do to get rid of a hangover is to keep yourself as hydrated as possible. Water is the best thing you can employ and taking CBD on top of keeping yourself well hydrated can a provide a nasty 2 punch combo against that hangover. 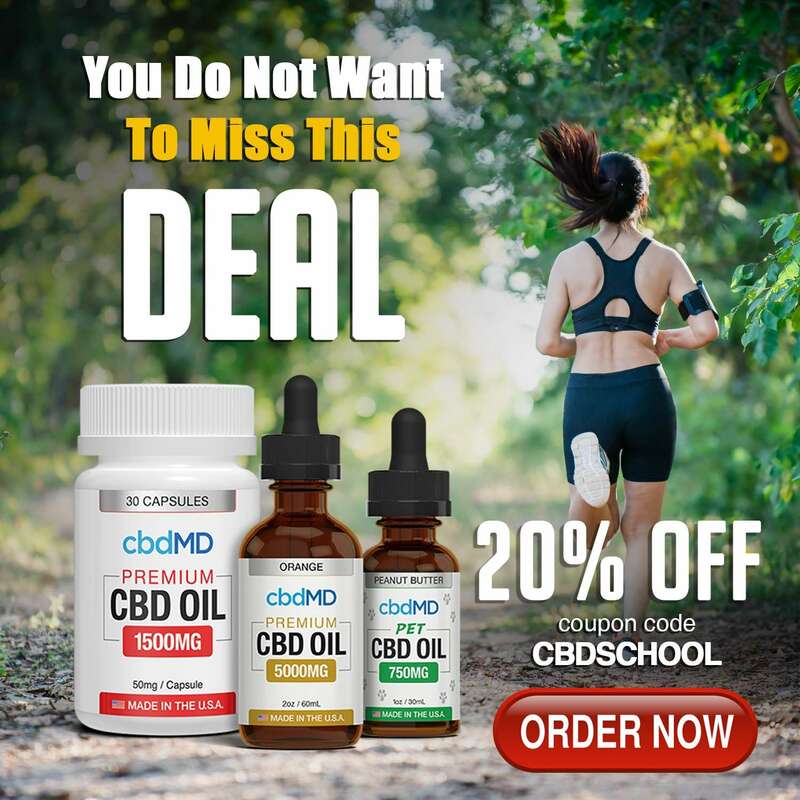 CBD has the power to get rid of the nausea and vomiting you might experience, offer relief for your pounding headache, ease your anxiety, and provide the antioxidant protection to your brain you need. Will it make you feel like you didn’t drink the night before? Probably not. But it might help an awful lot. We’d love to say that taking CBD will cure your hangover and make you feel completely on top of your game, but there isn’t enough evidence to say that with absolute certainty. Can it help? Sure. Can it cure? Likely not. Next time you’re hungover this holiday season, try some CBD a couple times a day and make sure you keep yourself hydrated! We can’t say it will make your hangover go away completely, but we think it will probably help. I took 50 mg. of CBD after drinking too much wine last night and am feeling great after a fairly miserable day. Relaxed, pain is nearly gone, kind of sleepy but not really sedated. Just able to enjoy life again. I get horrible, crippling hangovers and CBD is really the only thing that works other than benzos.